John Hughes was responsible for some of the finest comedy dramas of the 1980s and early 1990s. While his legacy may revolve around the high school drama, as this top 10 shows, his work encompassed so much more. John Hughes clearly loved working with the great comic actor John Candy. The feeling must have been mutual. Indeed, actor Vince Vaughn, a friend of Hughes, once spoke of how the writer-director was particularly shaken by John Candy’s death. “He talked a lot about how much he loved Candy – if Candy had lived longer, I think John would have made more films as a director,” he said. Following the success of Planes, Trains and Automobiles, the Hughes and Candy were back together two years later for this heartwarming family comedy about a well-meaning but hapless uncle who comes to the aid of his brother and his wife after they are called to attend a family emergency. Candy, in the title role, is tasked to uproot from his grubby apartment and gluttonous lifestyle and head to the middle class suburbs to babysit his two nieces and one nephew. The film combines many of the themes that would define John Hughes as a storyteller, namely the dynamics of suburban family life, adolescence, peer pressure, teenage sexual exploration, and adult-child relationships. Candy is the centre of it all, the childless, jobless no-hoper who suddenly finds himself entrusted with responsibility. He’s the city-dwelling working class fish out of water, now swimming in the seas of middle class suburbia. 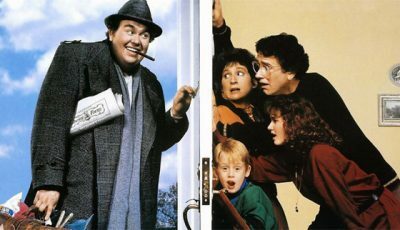 His delightfully energetic performance is what makes Uncle Buck such an enjoyable ride. Director Howard Deutch is at the helm, as he was for Pretty In Pink, for this John Hughes-penned high school drama that Janet Maslin of The New York Times called the “much-improved, recycled version of the Pretty in Pink story.” Similar to Deutch and Hughes’ previous collaboration, it features a romance divided by both the “popular” and the “unpopular” cliques, characterised by the wealth gap between the working and middle classes. Deutch is less interested in the frivolity seen in Hughes’ directorial efforts, but shares a similarly keen focus on the trials and tribulations of high school life. A seminal classic of the Brat Pack era, Pretty in Pink features Molly Ringwald’s most famous role as Andie Walsh. Not only does it treat its teenagers with the respect John Hughes was known for, it has two defining qualities. Firstly, the focus on a female lead went against the grain of male-driven angst and frat boy antics typical of so many other films of the period, and secondly, it dared to consider the class divide, building an arena of forbidden romance in the mould of Romeo and Juliet. The post-punk/new wave music used throughout is also an essential part of what makes Pretty In Pink so memorable (The Psychedelic Furs’ title track being the stand out) as is Jon Cryer’s iconic turn as Andie’s “best friend” Duckie. For general audiences, Home Alone is probably John Hughes’ most recognisable and loved film; it’s certainly his most commercially successful. While the fun crime caper made Macauley Culkin a household name and became a traditional part of many families’ Christmas TV watching, it isn’t Hughes at his most potent but remains a gleeful concoction of cartoonish violence and feel-good comedy. National Lampoon’s Vacation isn’t the only time John Hughes would use the cross country road trip as the basis for his story. 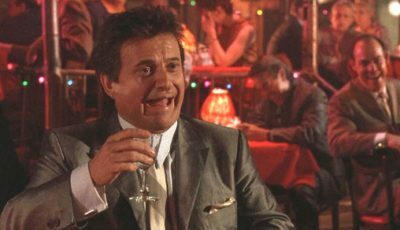 As well as Vacation, he would write European Vacation, Baby’s Day Out, Dutch and Planes, Trains and Automobiles. Despite varying success (Dutch is one of his worst efforts, while Baby’s Day Out is literally painful to watch), it perfectly suited the journey of self-discovery his characters go on. 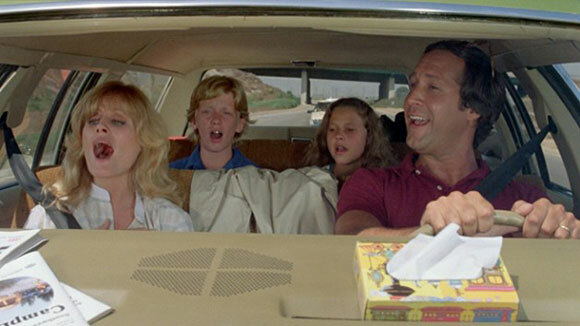 Like Planes, Trains and Automobiles, National Lampoon’s Vacation is an example of the road trip working beautifully. Chevy Chase is great here as the loveable but accident-prone father Clark W. Griswold who just wants his family to have a good time. A typically astute deconstruction of the suburban family unit, Brat Pack princess Molly Ringwald plays high school sophomore Samantha Baker who finds her parents forget her “sweet sixteenth” as her older sister’s wedding preparations take precedence. Anthony Michael Hall is brilliant as the “geek” desperately punching above his weight in his pursuit of Sam, while she, in between shunning his advances, seeks her own love interest in the form of high school senior Jake Ryan (Michael Schoeffling). There’s an absurdist humour in Sixteen Candles that makes it stand out over Hughes’ later work. 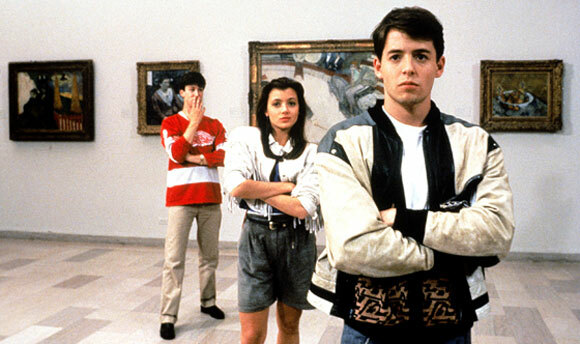 Less overt but as much a piece of fantasy as Weird Science, Ferris Bueller’s Day Off is a teenage boy’s ideal daydream. Matthew Broderick is fittingly smug as the ultra confident Ferris, a high school kid who knows how to play the system for his own benefit. In the ongoing battle between children and adults, a mark of Hughes’ best work, Ferris is the Poster Boy, the kid who has teachers and parents in his pocket, the adoration of his peers, and the gorgeous girlfriend (in the form of Mia Sara’s Sloane Peterson). John Hughes hits the fantasy button with Brat Pack star Anthony Michael Hall playing high school nerd Gary Wallace who, with his best friend Wyatt (Ilan Mitchell-Smith), harness the power of 1980s home computer technology and a little bit of celestial hocus-pocus to create the “perfect” woman. Dressed in the bikini bottoms and ripped top of the teenager’s sacrificial Barbie doll, Kelly LeBrock – athletically-toned and eager to pout – steps from the en suite with one thing on her mind: to serve her adolescent creator’s every desire. That Hughes makes this fantasy tale tasteful, funny and sympathetic shows how the writer-director is able to deliver risqué humour that’s friendly for a young audience. In fact, LeBrock’s role is more that of the surrogate best friend, in-situ to help these teenagers seize their potential, beat the bullies and get the girls. Bill Paxton turns up in a great cameo role as Wyatt’s militaristic bully of a big brother. The brilliance of John Hughes is laid bare in Planes, Trains and Automobiles. 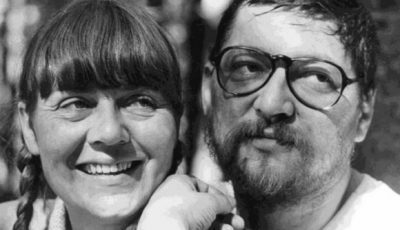 Away from his comfort zone of high school and teenage drama, Hughes proved his ability to paint unique, sympathetic but flawed characters was not constrained to the classroom. 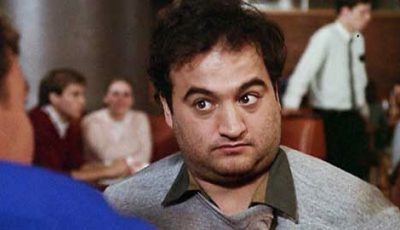 Indeed, his 1987 film starring John Candy and Steve Martin was evidence, if it wasn’t already abundantly clear, that Hughes was one of Hollywood’s great storytellers. Not only does he give us two of his most colourful characters on a physical and metaphorical journey of self-discovery, he coaxes out of his two stars arguably the finest performances of their respective careers. 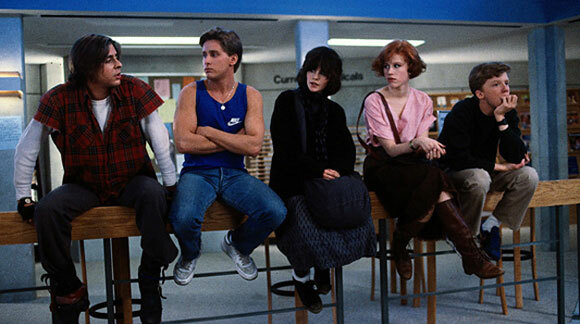 There isn’t another 1980s high school movie as highly regarded as The Breakfast Club. With his finger on the pulse of American suburbia and his inherent ability to think like an adolescent, Hughes created a film about high school life that perfectly captured the ingrained social structures that divided the “cool kids” from the “nerds”, the “princesses” from the “bad boys”. 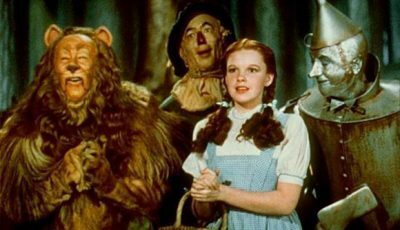 For young audiences it was the reassuring “hug” they may not thought possible, the all-powerful voice shouting “it’s okay to be YOU”; that peer, parental, educational and societal differences are not that far removed from each other. For parents it was a stark reminder how difficult it can be growing up, when the world seems so big. That the film has a timeless quality suggests things haven’t changed that much since 1985 when it comes to navigating our way through the perils of high school. It also reveals just what a great achievement this was for one of America’s finest writer-directors. 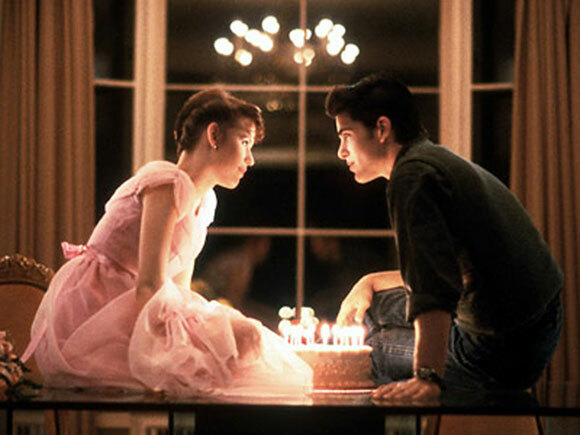 Over to you: what is the best John Hughes film? Can’t argue with The Breakfast Club at no.1. Ferris is my favourite but BC is still brilliant. Love Some Kind of Wonderful, Pretty In Pink and Sixteen Candles but you’re right, The Breakfast Club is a timeless classic. uncle Buck! Planes, Trains and Automobiles! 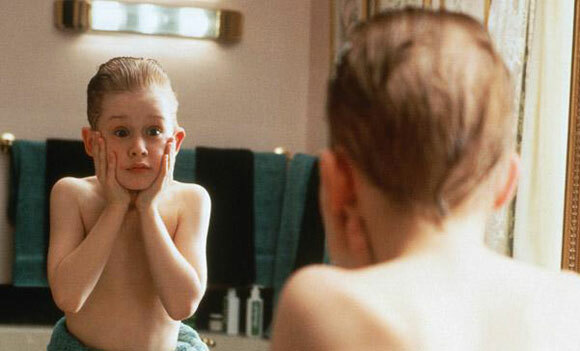 Home alone ! I love Planes Trains & Weird Science & Ferris and many others but BC is the one that stands out. Interesting Andrew. I’m a similar age to you and didn’t see The Breakfast Club until the late 1990s as a teenager (I was 15 or 16 I think). However, despite it being about 15 years old at that time, I still related to its characters, their hopes, fears, peer pressures etc. 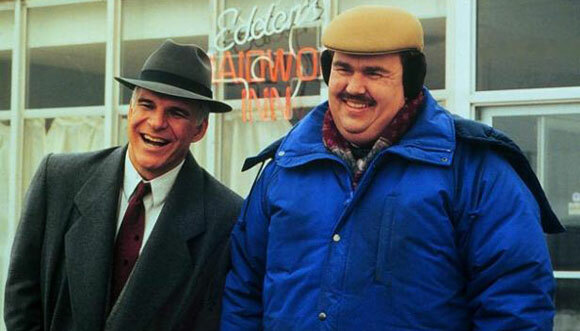 It’s the film that “speaks” to me more than any other Hughes film despite Planes, Trains and Automobiles being one of my all-time “feel good” movies. Hughes might have captured a “moment” in time but it has a real timeless quality in my opinion. I wasn’t even born when it was released but saw it a few years ago after seeing some other Hughes movies like Home Alone and Uncle Buck before it. I absolutely love it – yes, I prefer Ferris (just), but it’s a close second. I was one in 1985! Saw the film one Christmas as a young teenager. Loved it. I’m very glad to see “Some Kind Of Wonderful” made the list. When talking John Hughes films it is often an overlooked treasure. Hughes will never be replaced or duplicated, no one knew teenagers quite like the man. He is greatly missed. 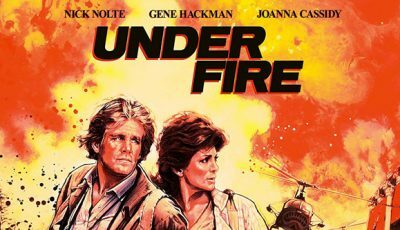 He really was on fire as a writer-director in the middle to late 1980s and early 1990s. A true legend. I still think Ferris Bueller is his best film for cultural impact. I can quote more lines from that, than anything else. TBK isn’t bad either, though. great list. I really need to rewatch Pretty In Pink, I barely remember it. I hate Molly Ringwald, but that pic of Jon Cryer piqued my interest. Lovely man and a wonderful filmmaker. He was a Peter Pan figure if you ask me – he never grew up. 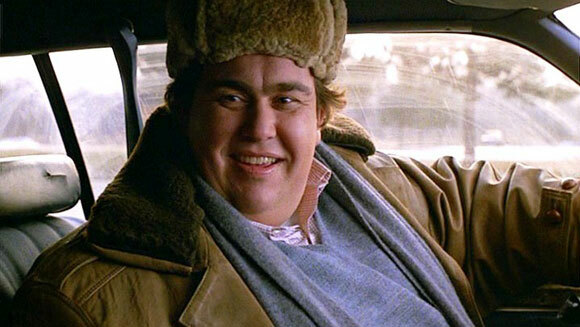 Whether that was exhibited in his older characters (Uncle Buck, Planes, Trains and Automobiles), his teens (Pretty In Pink, Breakfast Club, Ferris) or child characters (Home Alone) he was a child at heart. I’ll miss him and his movies but he’s left us such a fabulous body of work. I’m so happy you’ve celebrated his life and work like this. Love The Breakfast Club. Ferris, Weird Science and Sixteen Candles are all wonderful. The Breakfast Club is his best work – no doubt in my mind. Cant argue with any of these. Terrific list Dan. How did I miss this list Dan? Undoubtedly one of my favourite writers and directors of all time, John Hughes, me and my best friend used to say, could make a film with three characters stuck in a phone booth and it would be funny, poignant, interesting and have a great sound track. 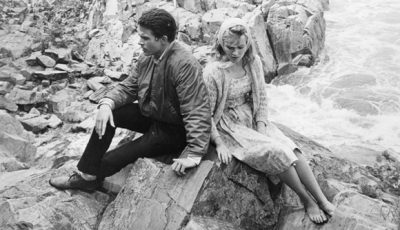 TBC is definitely his best but so many of his films hit the zeigeist. Ferris and Planes would be a very close second for me. 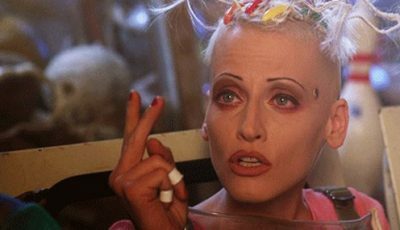 Also glad you included Weird Science. I also have soft spot for National Lampoon’s Christmas Vacation (1989), another rewatchable film he wrote, though is also set at xmas like Home Alone.